People move all the time due to different reasons. Some deal with the complicated task of preparing for the move easily and quickly while others waste a lot of time and effort. 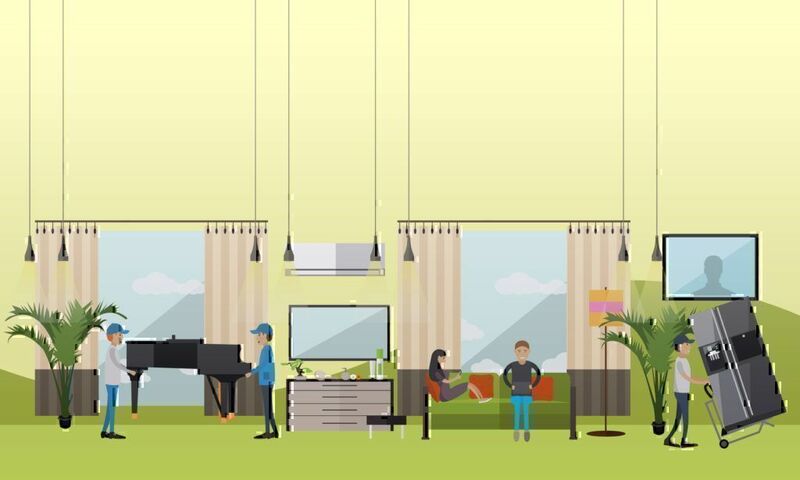 These moving tips can help you relocate to your new home without any stress and commotion. One of the most important tasks while preparing for the move is to gather and pack the things. Moving is a great time to get rid of the ‘extras’. If you still have some time before the X day, you have several options that allow you to kill two birds with one stone: reduce the number of junk you’ve accumulated and earn some money. 1. Organize a garage sale. You know what they say: ‘One man’s garbage is another man’s treasure’. 2. Arrange an e-commerce sale. You can do this on some online platform like E-bay, Amazon, Etsy, WooCommerce, Weebly, Selz, etc. Remember to be very specific about the measurements and condition. You should take more than one photo of the item for sale and one of them should be of the label where a potential buyer can see the manufacturer, what the item is made of and its quality. If the item is untidy, it can hinder the sale. So, make it look as attractive as possible. 3. Make a difference. You can use the chance to help the less fortunate ones and donate things you don’t need to a charity organization such as Goodwill, The Salvation Army, or American Red Cross. Before donating items, make sure that things are clean and tidy. Then sort them according to age, gender or purpose. For example, Boy’s Clothes Age 11-12 or Toys Ages 2-3. 4. Throw them away. If you see that the item is damaged or in a really bad condition, it is better not to waste time and to dispose of it. 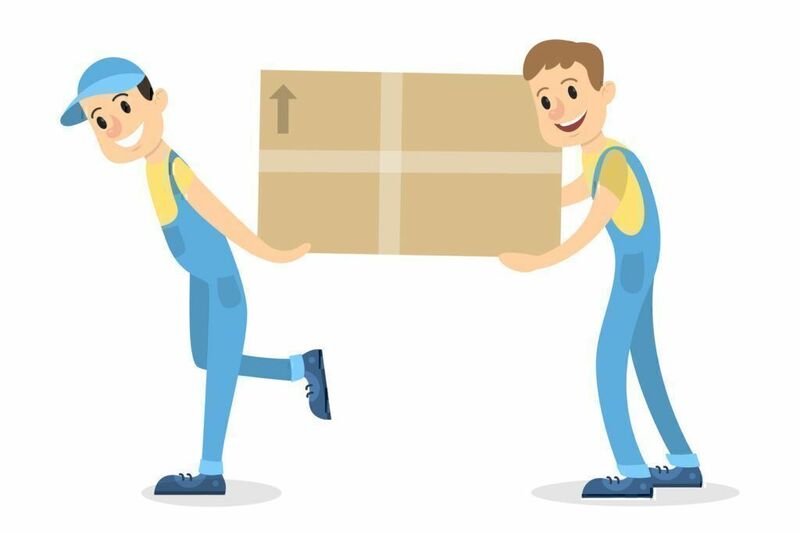 After you are through with reducing the amount of things, it’s time to move on to the next step – packing which is one of the hardest things to do. Some people even turn to companies providing packing service, to avoid dealing with it. In the video below you can see a step by step instruction how to pack the things efficiently and to avoid damage while moving and unpacking. 1. Create a calendar of the moving and a list of tasks to perform with their deadlines. 2. Write the lists of items in the box to make it easier to unpack when you reach your destination. Make the list of essentials - you might not have time to unpack all the things at once. So, put the clothes and things you’ll need immediately in one bag or box. 3. Sign the boxes. The easiest and clearest way is to put the name of the designated room on the box as well as the listing. For example, Kitchen. Plates, Living room. Books and receipts, Hall. Boot rack, etc. You can use color-coding instead of words: mark the boxes and the places you plan to put them with the same color. 4. Put fragile things into separate boxes. Wrap them up so they don’t get damaged during transportation. “ …My delivery has been changed every day for nearly 2 weeks. I was told last week it was absolutely Thursday or Friday. 6. Choose the right packaging. ‘Right’ means the durable one and of the right size. You need boxes, special bubble wrap which protects the contents, stretch film, and tape (either ordinary brown or colorful one). You might want to use the tape with warnings that the box contains glass or fragile items. Cardboard boxes can be of different thickness. If you are travelling within the city limits, a three-layer cardboard can be enough; however, for long distance journey a five-layer one would be better. A box shouldn’t weigh more than 30 kg with the optimum weight of 20 kg per box. That way it won’t lose its shape and it will make the movers’ job easier as well as decrease the possibility of an accident. You could pack big soft things in bags and the essentials can go in the suitcases. These packing tips for moving have to make the preparation process easier. Owning a car can come handy while moving over short distance. You could also involve your friends and relatives in it. 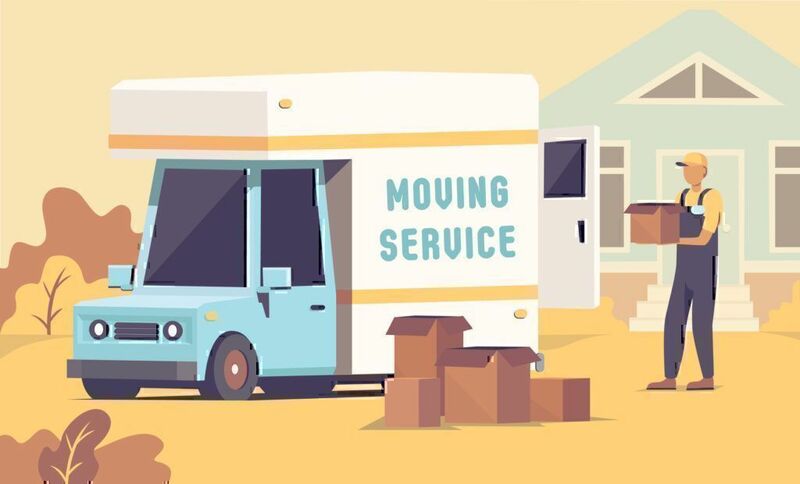 However, if you have a lot of belongings and they are large; you plan to move far or just don’t want to do it yourself - it is better to turn to a moving service, which offers a wide range of services including packing. Next step is to find a moving company. There are a lot of them on the market in the USA. According to American Moving and Storing Association, the industry consists of 7,000 companies operating at 13,900 locations and that can make choosing the right company challenging – too many options and it can get confusing. Our tips can help you to make the right choice. 1. Look at the company website – it can tell a lot about its standing and creditability. See that there are several communication channels available, so that you can contact them by different means. Check if the moving company reviews give a realistic picture of the customers’ satisfaction rate and offer some complaints or there are just standard praising comments. The tabs should offer the full range of the services the company provides. If the company uses a free hosting, it shows the lack of commitment and the services can be of a lower quality. 2. Ask about the vehicles the company provides. If it offers a limited choice for all occasions, you can hardly count on their speed and quality. 3. Discuss all the details of the move, including the price, with the same representative of the company. The more reps there are, the higher the possibility that things will get confused and something will go wrong. 4. Ask about movers’ experience and qualifications. 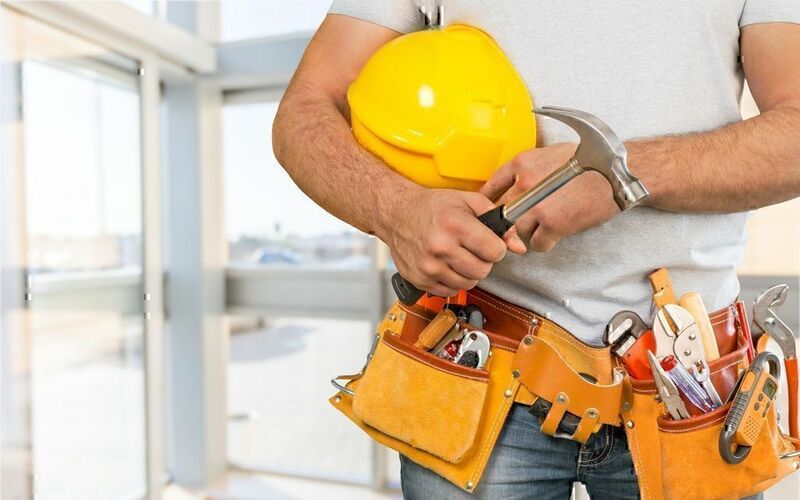 It is important to know if they are fit and able to perform extra tasks like dismantling or assembling furniture or are familiar with safety rules. You can also ask if they are qualified to use special equipment. Uniform is an advantage because it stresses the company’s status and commitment to its customers. 5. 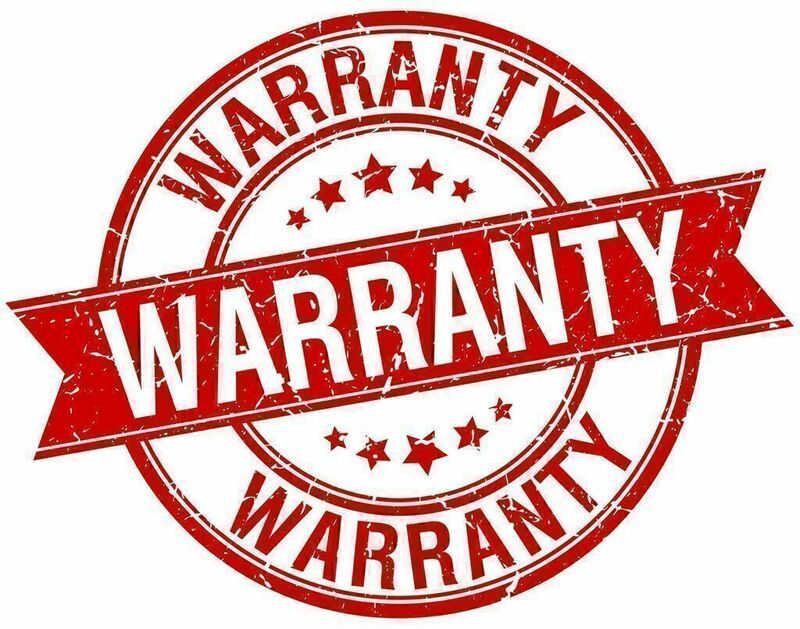 Find out about the warranty and insurance the company offers. Reliable moving companies insure the cargo as part of their service. If a company does not mention any insurance, you should demand it. The cargo can be insured against any possible mishap including delays or only some specific damages. It’s up to you. 6. Compare several companies, their services, and prices. Describe your cargo in detail as it can influence the final price. Don’t be shy and insist on knowing the exact price. 7. Look for moving companies reviews before you make the final choice. They can look great in theory but customers’ experience is the best way to verify their claims. You can find the reviews for moving companies on forums dedicated to the topic or various blogs. “I had a signed contract with Presidential Movers for $2400.00.However when they arrived the movers demanded $1200.00 more in cash or they would not move my belongings. In case of moving from one state to another or abroad, not every company will suit you. You might have to use railway, air, or sea shipping. There are some businesses that offer transportation by several means of transport. Finding the right moving company can take more than one day as you need to do a thorough research before entrusting them with your possessions. Sometimes if you are not sure whether the move is permanent or you do not want to transport all your things in one go, you can choose to store them. In this case, there are several options available. There are a lot of companies currently on the market in the US, including Public Storage, CubeSmart, Sovran Self Storage, Extra Space Storage, U-Haul. Among the advantages of self-storage units are climate control and security measures like video surveillance, reliable locks and a burglar alarm. Some companies also offer insurance to their customers. Decide which size of the unit will suit your purpose best. The sizes can vary from 5x5 to 10x30. Find a company and find out about the prices. An average minimum is $40 and max. $250. Think about location of the storage so that the logistics of moving the things wasn’t too complicated. Consider security measures. Some companies do not invest in security while others offer security that can be compared with bank vaults. 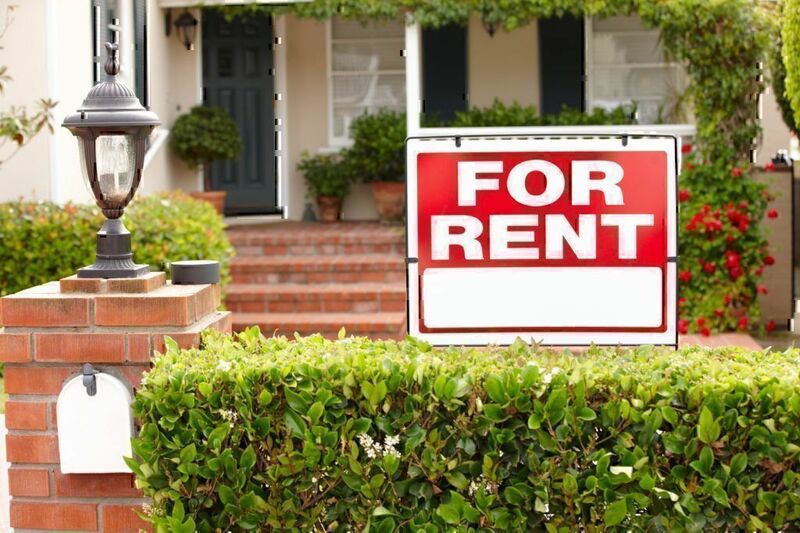 You can also rent a container from a company which will be placed in a secure warehouse or a lot. Some companies even offer standard containers where 12 pairs of shoes or 70 books can easily fit. Portable containers are another option for storing things. These storage opportunities are good short- term only. 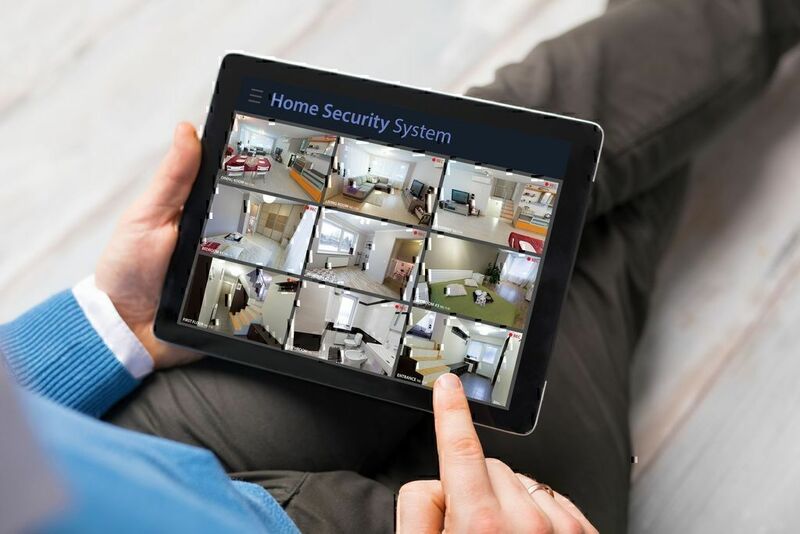 If no one lives in the house, it is risky to keep things in an insecure place. It is easy to fall prey to different scams while preparing to a major change in your life. These can be companies that state one price, then, demand more than has been agreed on or change conditions of the service at the last possible moment. Among them there also can be dishonest employees who steal from customers. Demand to see the company’s legal documents, license or permit that allows it to do business. Verify this information, if it’s possible, with legal specialists you trust. Visit the storage you are planning to use in advance to check the conditions of storing and security. Check that the price is included in the contract before you sign it. Make sure that the terms and conditions are as have been previously agreed on. Check reviews about the company. Read reviews that people, who have already dealt with the company, left on forums, social networks like , for example, Facebook, where there are communities devoted to this topic , review websites like PissedConsumer.com where people can review different businesses and services. Overall, moving is a bothersome time- and energy-consuming affair which is also not quite cheap. However, if you take your time and follow the moving tips as well as packing tips for moving and storage tips, it is possible to survive it without any troubles.